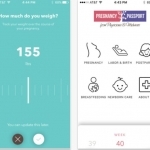 A review of the P&M Pregnancy Passport app, a great app for expectant mothers to use during their pregnancy. 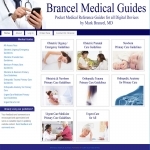 Popular pocket medical reference guides that have been utilized by physicians and residents for over 20 years. 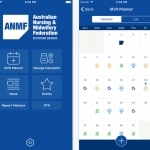 Australian Nursing and Midwifery Federation launches a medical app for their members. 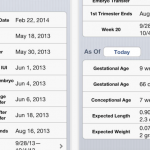 Two free OB Wheel apps to help calculate gestational age for pregnant patients. 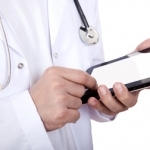 Plenty of great new medical apps for April, here are some of them. 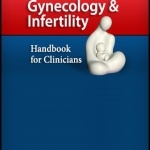 The Obstetrics, Gynecology, and Infertility Handbook for Clinicians has long been considered an essential pocket reference for ob/gyn physicians, residents, and students, and is now available as an app on iTunes. 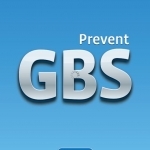 Published by USBMIS, Inc, the app costs $29.99 and is available for iPod touch, iPhone, and iPad. 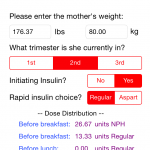 A review of InfantRisk Center’s iPhone app created for easy-access information on medication safety in pregnant and breastfeeding women. 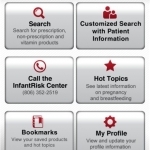 The app is an excellent resource and is targeted towards healthcare providers by providing extensive information on the subject of prescription and non-prescription drug safety during pregnancy & lactation. 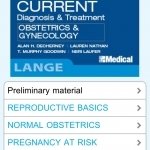 Overall this is a thorough app with a comprehensive full overview of the field of Obstetrics and Gynecology. The evidence based treatment information including basic pathophysiology is very useful and the clinical points are useful to healthcare professionals of any level. 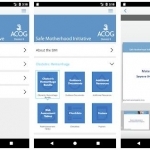 It is expensive, although it may be worth it for those regularly involved or interested in OB/GYN, many students may find this out of their price range.